Indian Rat Traps is a book of images exploring the innovative rat traps created from scavenged materials by metalworkers in India, accompanied by an essay which was written by Stofer in collaboration with the collector, artist and publisher Tony Hayward. Stofer’s essay drew on collections and library research on the contexts and perceptions that lay behind the rat traps’ formal properties. 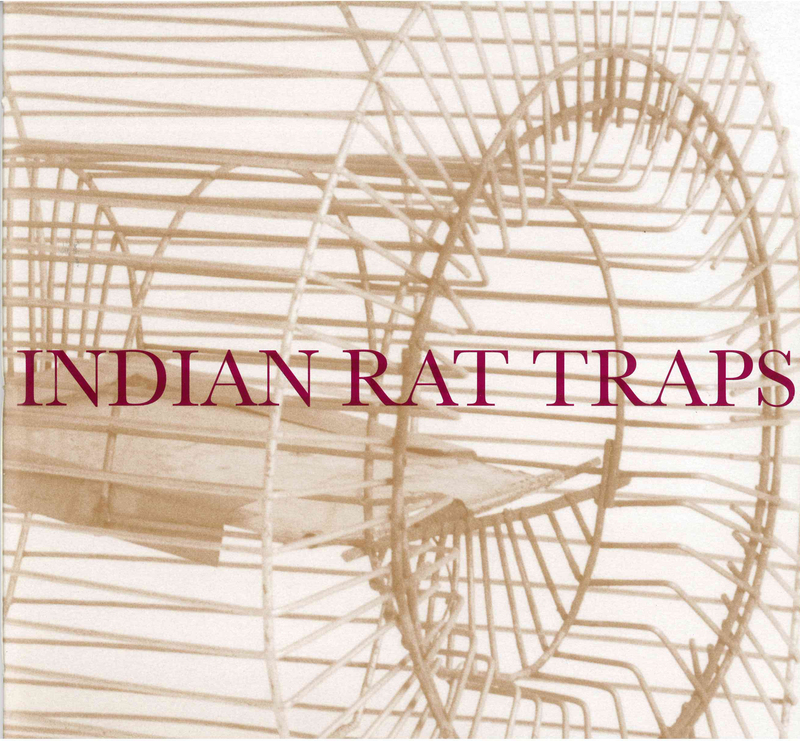 In the West, rats are considered vermin to be killed, but in parts of India rats are believed to be temporary keepers of the soul and a symbol of luck. 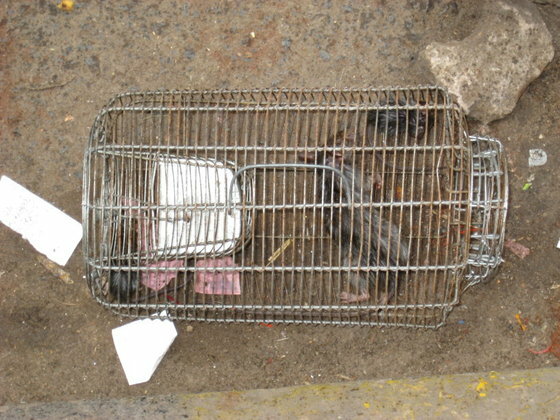 Therefore Indian rat traps are not generally designed to kill, but to trap the rat so that it can be moved elsewhere. The book explores how Indian traps respond to these demands, including the public relocation of rats, in contrast to the unsightly traps more familiar in the West. Stofer’s essay, ‘Desirable objects for undesirable subjects’, explains the cultural and economic context in which these handmade devices have been made and exist as desirable, creative objects. 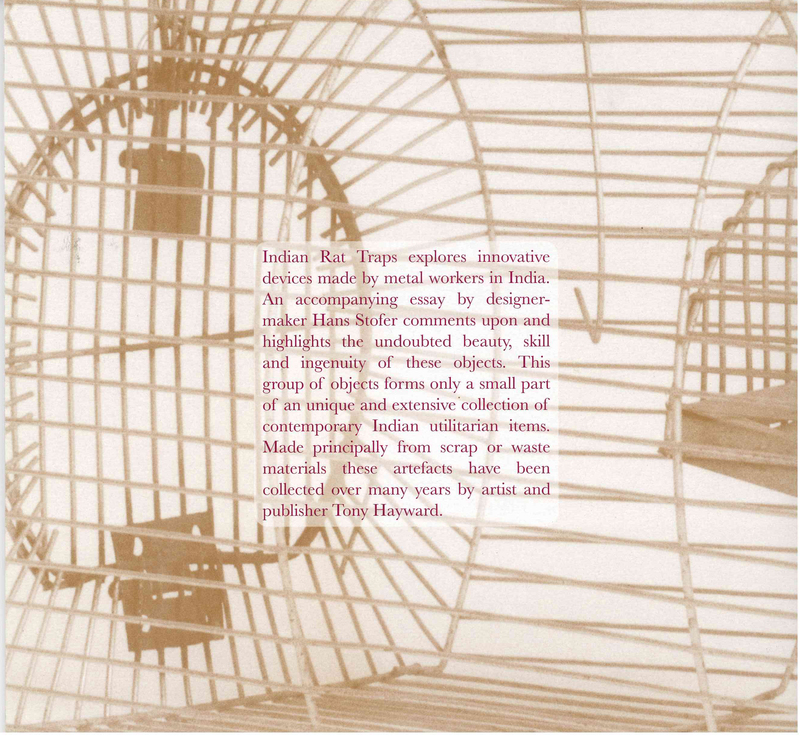 Through a discussion of the Indian approach to the potential of scavenged materials and the highly sophisticated industry that has been built around an ingenuity of resourceful making, Stofer considers the local specificity of the practices that surround the making of these traps and the concept of ‘visual logic’ as something transcultural. 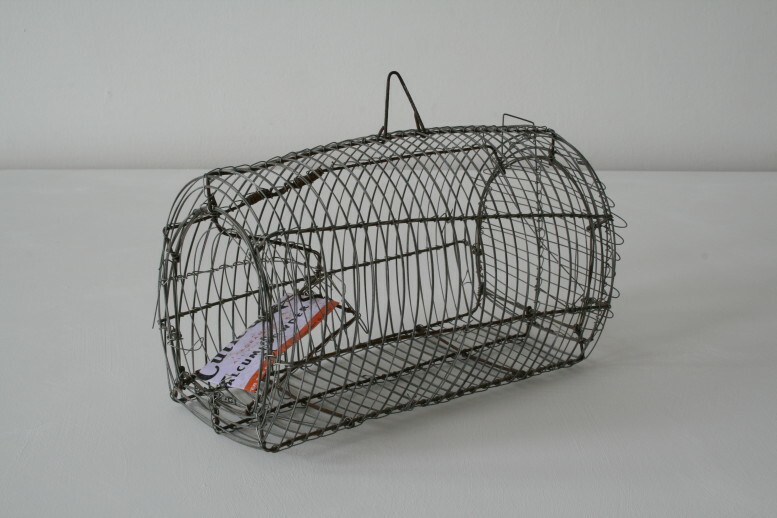 The idea that everything in life is connected and cyclical underpins the approach taken by these metalworkers. This approach is based on respect for things and the belief that everything has its time, place and use. 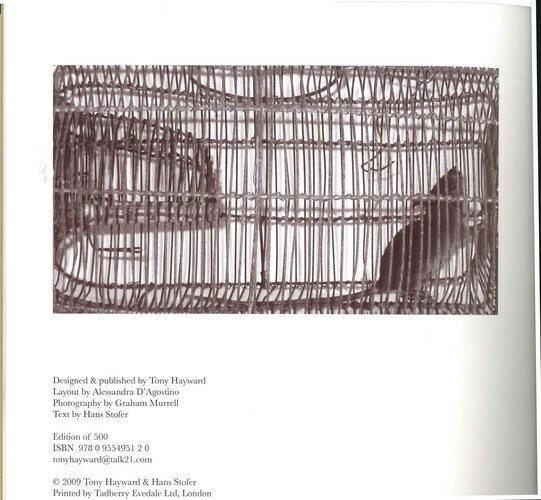 This ‘content driven’ approach, with economy of means in production, a democratic attitude towards materials and alternative schemes of standardisation based on environment and local resources have deeply influenced Stofer’s own creative practice, research, making and teaching.